Please share, buy, stream, & play loud! Winters Hill are back in town, or rather coming home to Wickham Festival! They will be showcasing some incredible brand new songs such as “Canada Grove” embedded below. Head over to their SoundCloud page to hear more. As lifelong friends who share a passion for music, the band formed on the back of watching Wickham Festival. Forward 4 years to when Winters Hill has grown way beyond what was expected. With Jack Holmàr on lead guitar, harmonica and steel slide, Max Hoar on rhythm guitar and lead vocals, and Nimrod Taabu on percussion, the band have crafted a distinguished alternative to the traditional Americana sound. Before ever playing in front of a single person, interest had begun from local radio as the band crafted their unique sound in Jacks’ loft. The trio played an acoustic session on Voice FM as their first ever live performance, and popularity has been rapidly growing ever since. 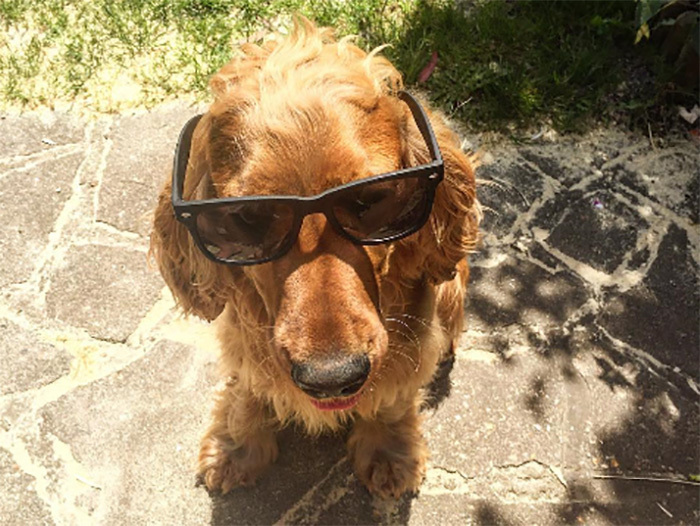 Spotting early hints of talent, music mogul Doogie signed up the boys! As well as managing affairs he also performs intricate rhythms on backing munchies. 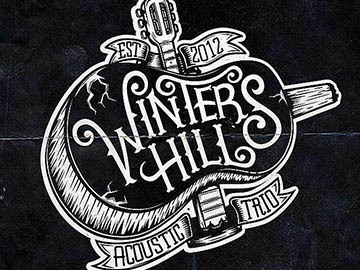 Combining elements of Folk, Blues, Country and Rock, Winters Hill have a certain nostalgia and romance to their music. With catchy choruses wrapped in melodic guitar riffs, Winters Hill have been influenced by a vast range of musicians from both past and present; from Dylan to Young, Springsteen to Tom Waits, and Kenyan born Nimrods’ drumming style on the Cajon is something not to be missed. Within the first year of Winters Hill forming, they were playing at the London 02 arena for Country 2 Country, a spot well deserved from by the boys. Their EP, Burnt Hearts and Landmarks, is available on iTunes. Winters Hill shared a post.